We will guarantee to beat any genuine like-for-like quote. Subject to terms and conditions. Our quotes come without obligation to take any further action. Available for site visits..
Whatever the shape or size your carton needs to be – if it’s in the FEFCO manual we’ll make it. 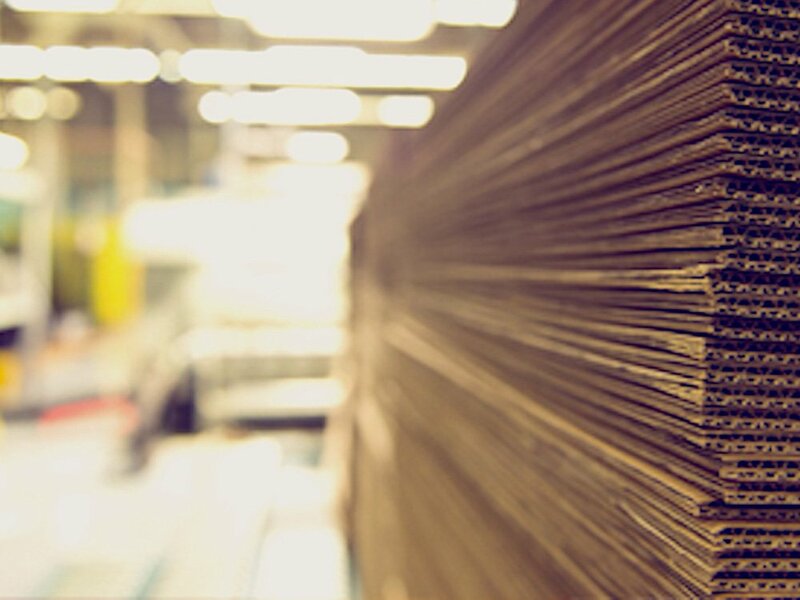 At Golden Packs we have a wide and varied range of corrugated board grades to provide you with clever, innovative and functional industrial packaging solutions, from manufacturing to transportation and delivery, our designs provide your product with absolute protection through its journey. We work with you to create the most cost effective and eye-catching cardboard box possible. We offer a full bespoke product stockholding service to many of our clients. 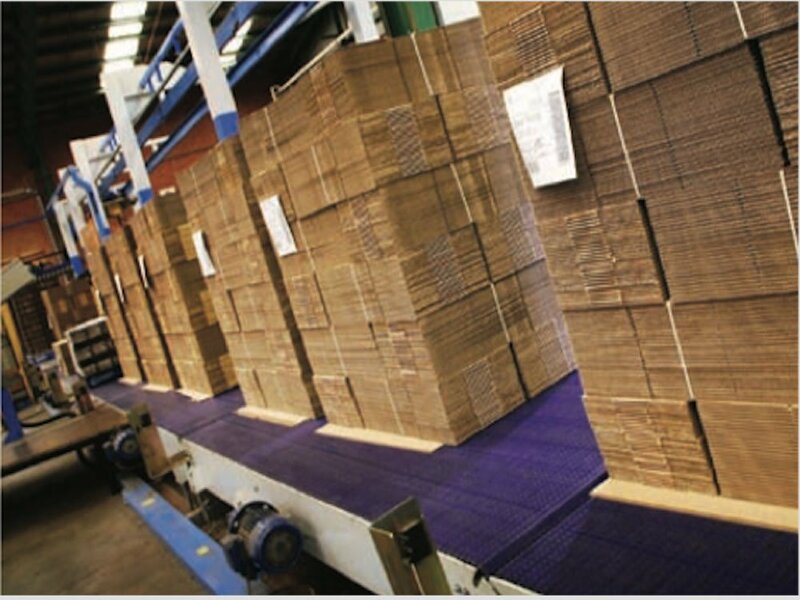 Our stock holding service allows our customers to order product in bulk, thereby benefiting from lower manufacturing costs and allowing Golden Packs to deliver in economical quantities to our customer’s site. We also monitor the stock at our factory and stay updated to remanufacture our customer’s orders, this data is transferred to the client by means of fax/email on an every day/week after week premise according to your prerequisites stock holding - assurance and consistency of supply, it eases cost too! Our recycling team collects used corrugated boxes to recycle into paper. We Promote environmental responsibility among our employees. are to comply with environmental regulations. We strive to be environmentally and sustainability friendly wherever possible. which collects the off-cuts and waste that is produced during manufacturing. appealing to your customers, and friendly to the environment. 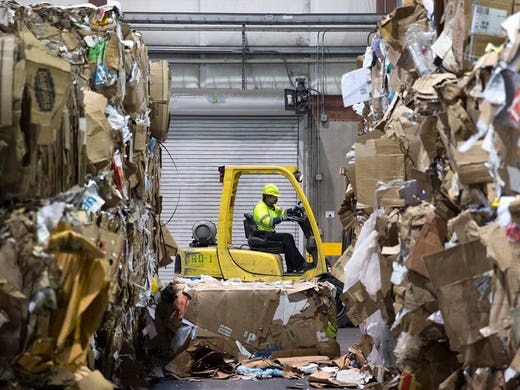 Golden Packs is devoted to recycling as much cardboard as possible. Simply have your cardboard waste palletised and ready for collection, and we shall pick this up for recycling whilst delivering your latest order. A waste extraction system is linked between our main machines which collects the off-cuts and waste that is produced during manufacturing. We have the machine capability to supply very close register, high impact and cleanly printed graphics on your corrugated packaging. 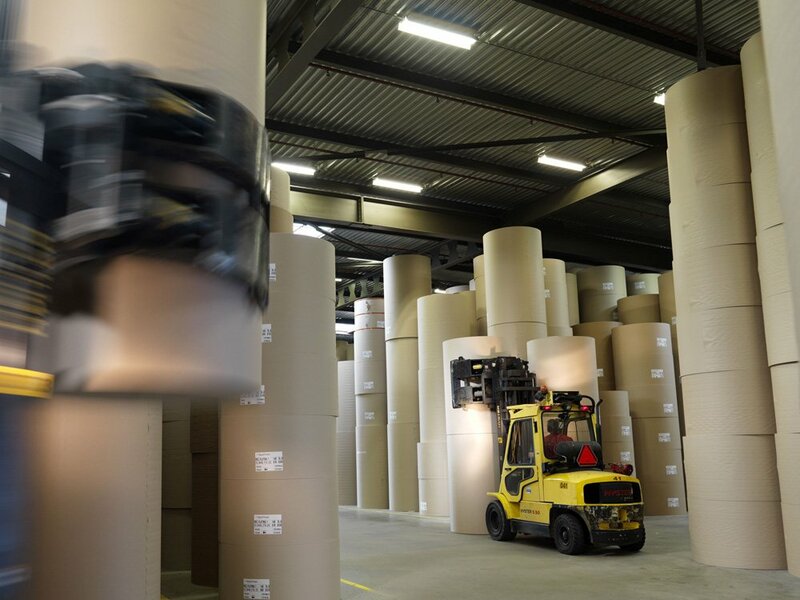 Our printers are one of the most advanced and with Flexographic printing being the primary printing process that is utilised to improve your corrugated boxes and is broadly utilised all through the packaging industry. 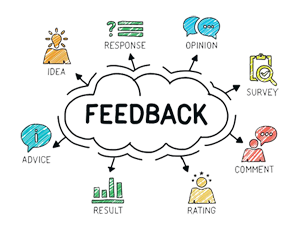 It can be utilised for basic messages or more inventive plans which can help stand your packaging out from the crowd and advance your product. Golden Packs is a family owned business which was founded in 2006. Over the years we have established ourselves as one of the biggest and most reliable corrugated box manufacturing plants in Egypt. 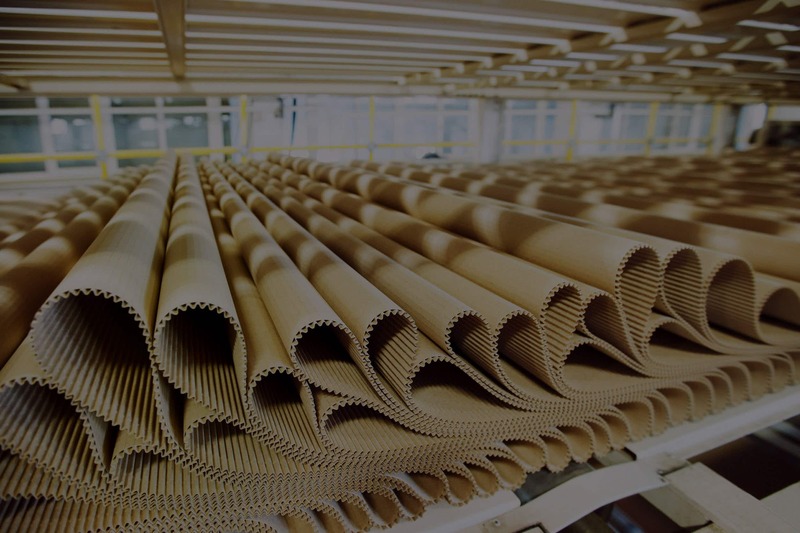 We are an independent Egyptian-Canadian manufacturer and converter of corrugated cardboard and other associated packing products. We design, print and manufacture corrugated board into just about every conceivable application. Whether it’s an industrial or retail packaging design, a promotional (POS) display or another innovative project, we’d love to help. 2 Minister Square, block 1156, Sheraton, Heliopolis, Cairo, EGYPT. Industrial Area A6, No. 102, 10th of Ramadan City, Cairo, Egypt .